The British Academy Newton Fund grant awarded for a year-long project collaboration between Dr Beatriz Garcia and a team of researchers at the University of São Paulo, led by Professor Paulo Nassar, has now come to an end. 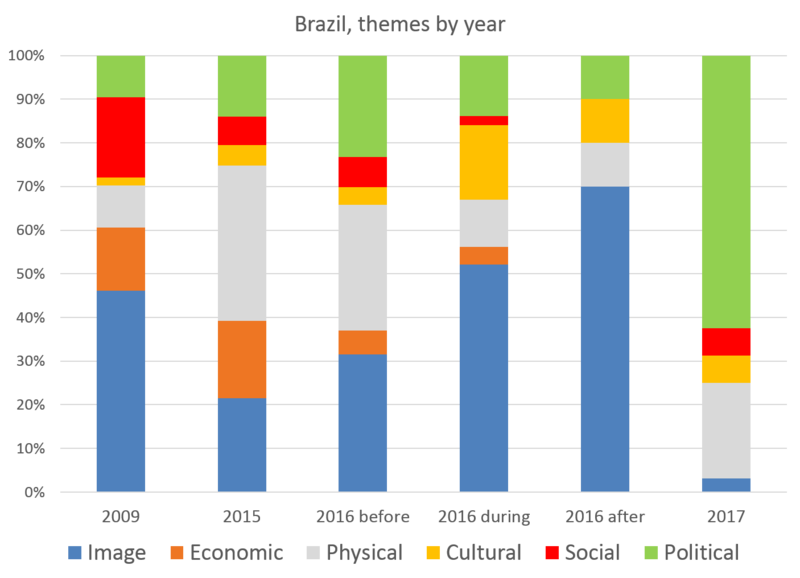 The project assessed the impact of mediated cultural representations on the “brand” of Brazil and Rio de Janeiro in the wake of the 2016 Olympic Games. The project sought to reveal whether the huge investments of both money and human resources in organising the Games had any durable impact on the image of the host city and country — and if so, what this impact was. 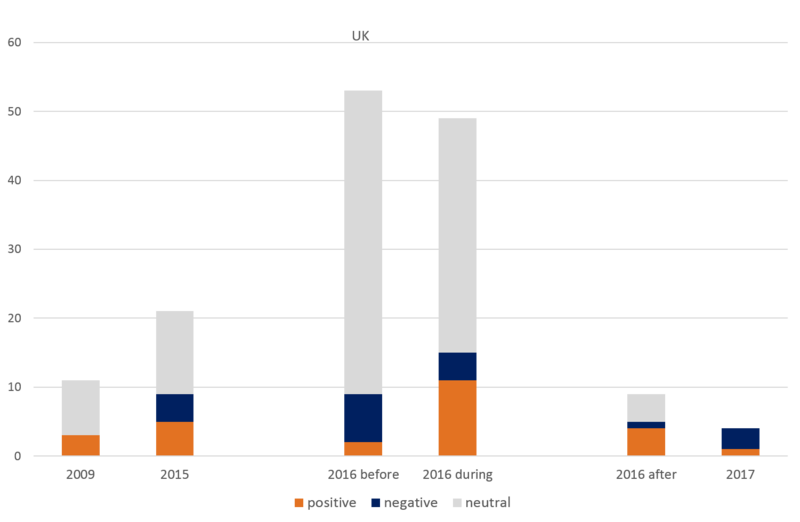 Specifically, the team analysed the impact of the 2016 Olympic Games on perceptions of Brazil and Rio from a cultural and creative industries perspective. 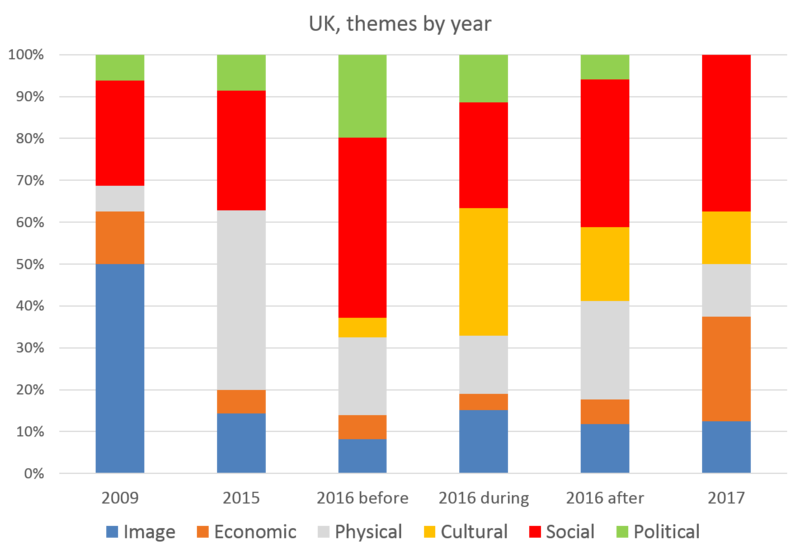 The project has also created an opportunity for long-term collaboration between the UK’s leading researcher on mega-event cultural impacts and Olympic cultural policy-making, and a team of Brazil’s leading international public relations and narratives researchers. The project culminated in a conference led by Dr Garcia and Prof. Nassar on 17th August, held in Rio’s Museum of Tomorrow, one year on from the Games. 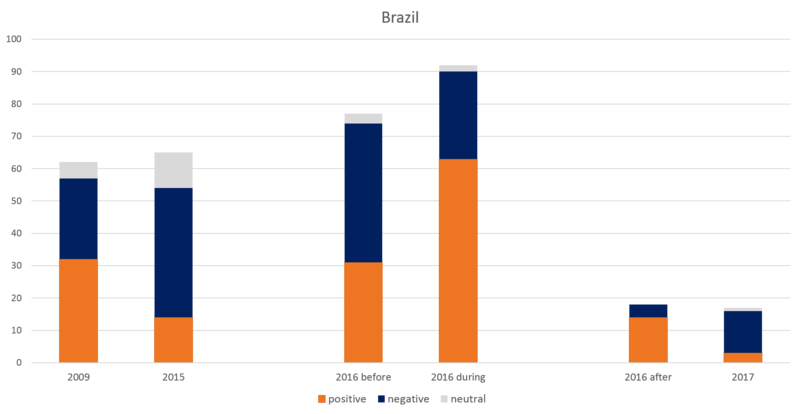 The research has also involved the regular publication of papers and media interest in Brazil in particular, all listed at the end of this post.